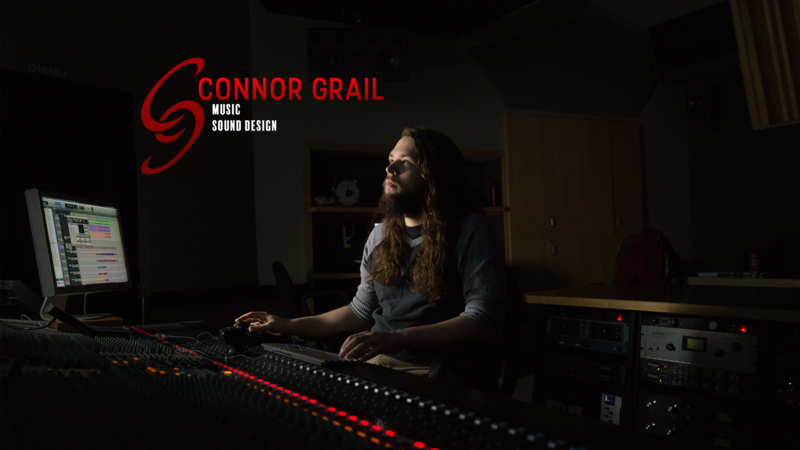 You’ve reached the home base of the musical and sonic works of Connor Grail. Maybe you’re here on business, or for a little bit of funky fun. Either way I’ve got you covered. Feel free to browse through the conveniently sorted tabs across the top of this site to explore a host of the music and sounds I have created.